For whatever reason, Amazon won’t come out and say just how many Kindles it has sold. Other companies, like Apple and Samsung, tend to crow about it every time they hit a milestone, but Amazon has stayed mum for years. Estimates have been made before, and they’ll be made again, and — why, here is one right now! “Two people who are aware of the company’s sales projections” have made bold to say that sales have exceeded said projections by a quite a large amount, and actually fix 8 million as a rough estimate of how many Kindles will have been sold in 2010. It’s not really surprising, when you think about it. It’s not only the best-known e-reader on the market, but for a while it was also the cheapest of the majors, and is still extremely competitive price-wise. It’s the “default” buy for people looking to get into e-books. That may change later, but for now Amazon’s league is too substantial to expect anything else. What about 2011? That depends a lot. 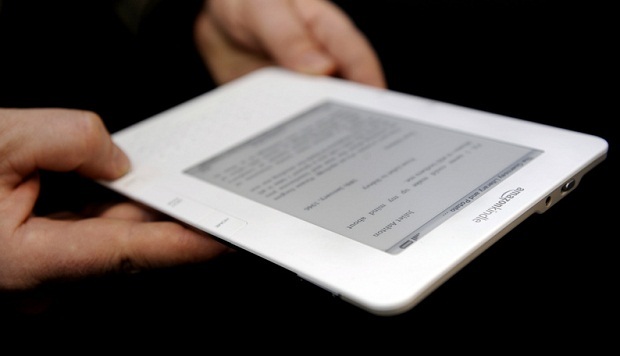 Will tablets take a bite out of e-reader sales? Or will prices drop below $99 and sales explode? I’m guessing the latter, especially if color e-readers take off or the monochrome screens improve much further. Only time will tell, however.